I've opened a new shop for my wreaths! You will see a link to it over on my right sidebar. 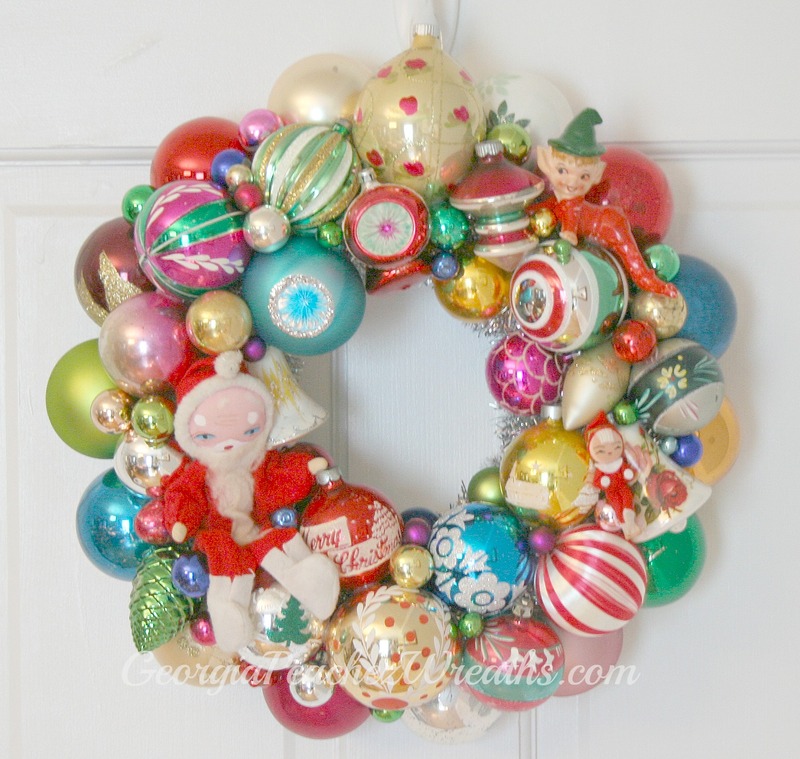 As I create new wreaths I will be popping them into the new shop. I hope this will make it easier for every one to get a wreath. I am working hard to get many of them made for this coming season. If fact there are some new wreaths in the shop right now! !